The Subtle Braiding: Book Blitz : Rightfully Wrong Wrongfully Right by Varsha Dixit. 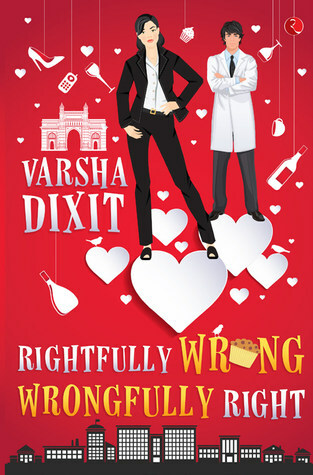 Book Blitz : Rightfully Wrong Wrongfully Right by Varsha Dixit. More efforts are needed in - creating a strong lady character or making the tale sound a little less feministic?